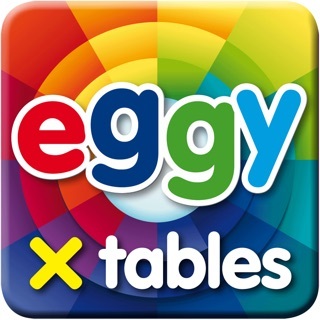 Reading Eggs is the multi-award winning learning program that helps children learn to read. 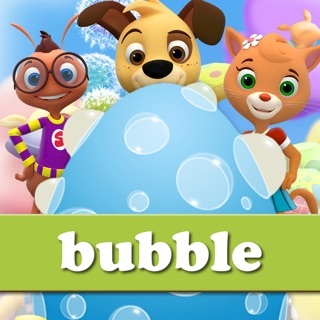 Based on scientific research and designed by experienced elementary teachers, it’s proven to help kids learn to read using interactive reading games, guided reading lessons, fun activities, and over 2,000 digital story books. 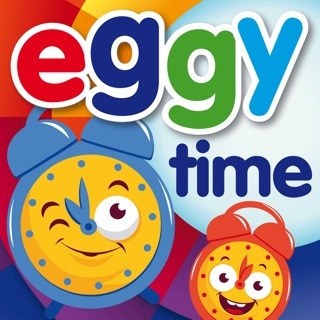 • Reading Eggs Junior (ages 2–4): Toddlers build pre-reading skills such as phonemic awareness and alphabet knowledge with fun activities, games, videos, and read-aloud books. 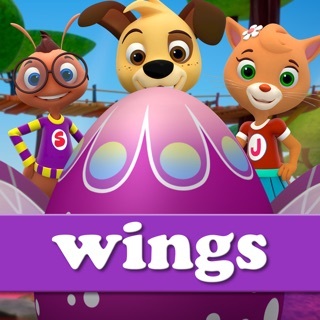 • Reading Eggs (ages 3-7): Children take their first steps in learning to read, covering phonics, sight words, spelling, vocabulary, and comprehension. • Reading Eggspress (ages 7-13): Continues the learning journey by helping children learn to read for meaning and enjoyment. • Mathseeds (ages 3–9): Develops essential early numeracy skills, covering numbers, measurement, shapes, patterns, and more. • Printable teaching material: Hundreds of printable worksheets reinforce essential skills and concepts covered in the programs. Homeschoolers have access to detailed curriculum guides for grades K–2, as well as lesson plans, assessment tasks, printable certificates, and real-time progress reports. TRUSTED: used in over 12,000 schools and trusted by elementary educators. SELF-PACED: children are matched to the perfect level and progress with self-paced, one-on-one lessons. HIGHLY MOTIVATING: the reward system consists of golden eggs, collectable pets, and games, motivating children to keep learning. RESEARCH-BASED: based on scientific research and the most up-to-date learning principles on the most effective way children learn to read. 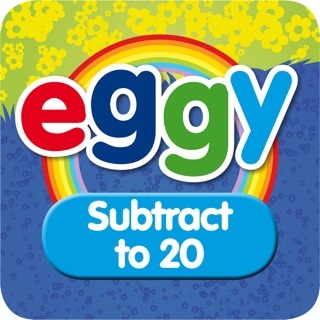 COMPREHENSIVE: Reading Eggs is a complete learn to read system for children aged 2–13 and covers the five essential components of reading: phonics, phonemic awareness, vocabulary, fluency, and comprehension. PROVEN RESULTS: our hundreds of testimonials, multiple awards, 91% success rate AND money-back guarantee gives you the confidence in knowing that your child will learn to read using the most effective and results-driven online reading curriculum. SEE REAL PROGRESS: see instant results in your very own parent dashboard and receive detailed progress reports, which show you exactly where your child is improving and where extra attention is needed. LEARN TO READ ON THE GO! Your child can learn to read anytime, anywhere on a desktop or tablet device. Users must log in with their account details to access Reading Eggs. To get the best experience, go into your iPad settings, select ‘General’ and ensure that ‘Mute’ is selected under ‘Lock Rotation’. This is a wonderful, phonics based reading program that has done wonders for my 6yo son’s reading in a week. He wakes up asking to play it and I really amazed at his progress. I would absolutely recommend this program to other parents although it does need some updates to really work for a US audience of children. I believe that this program started in Australia and many of the voiceovers are still in an Australian accent. This can be hard for a young American child to understand when they are already concentrating on matching spoken to written words. This issue strikes me as particularly easy to fix as other voiceovers are already in an American accent. The other thing that should be localized is that the program repeatedly shows a picture of “chips” or, as we call them, French Fries and calls them chips. This is confusing especially because in the very next lesson a bag of potato chips are called chips so they did make that change (probably as it didn’t require reanimation) instead of still calling them crisps. I had to keep telling my son what they meant by “chips” in each picture. I have a feeling that the American version of this program is a work in progress being updated on a rolling basis. Once the kids are doing their lessons, everything is great. It’s getting to that point that is often the problem. We have three children signed up on a family plan. When one child finishes, the next child needs to press “Logout” to get back to the dashboard and select their avatar. There’s a bug in that Logout button where, if you accidentally tap it twice (easy for young, small hands), you get entirely logged out of the app and the parent has to sign in again. One of my kids brings this to me to log in EVERY DAY. More recently, I’m wondering if there’s another log out bug, as my kids swear that they’re not pressing the logout button twice, yet it’s taking them to a page where we need to log in and then log in again! I brought this up to support, and their only response was to use the child-specific password that takes you directly to their avatar. This doesn’t work because then I would need three different iPads for my three children. Four year olds should not have to deal with passwords. There is nothing particularly high-stakes about the data this app is storing, so I’d appreciate if it could keep us logged in a little longer. 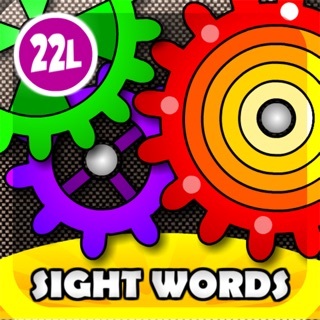 Downloaded this app for my son because our school said it was a great learning tool. It is a great learning tool but my son got so frustrated with it because every time he used it, the app would start him back at the very beginning no matter how far he got. I tried the app and went for levels, my wife tried it and went for levels, and even grandma tried it with the same result. We emailed and we called with no response on multiple occasions. We then tried to create a new login for my son and had the same result. Finally at a back to school night a teacher (not my sons) explained that you have to hit the bye link for it to save progress. Now my son is super excited that he is making it through the levels. Great app really has helped him with learning to read but if the customer service would have just emailed us back or called it would have been nice, maybe envelope helpful. The reason for the 2 star is the frustration we went through, that my son went through, just to have someone tell us what to do that doesn’t work for the company. Other than that, it would be a 4 star. Read on kids your the future of this world!